3rd place in Greek championship U18 for the season 2005-06. Qualification in groups stage of last 24 in Eurochallenge cup for the season 2007-08. Promotion from A2 league to A1 Basket League for the season 2014-15. 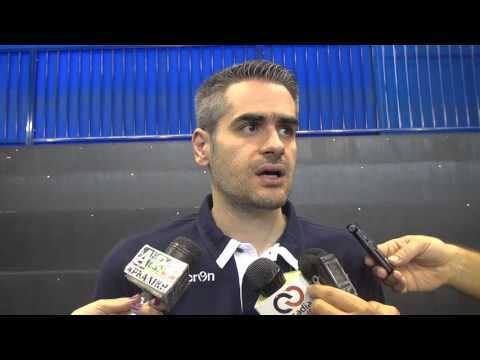 Coach of the year in A2 league Greece for the season 2014-15. 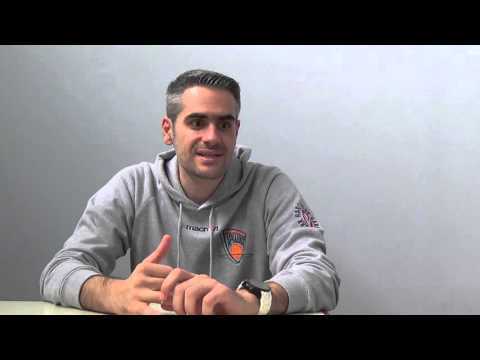 Youngest ever Greek head coach achieving promotion from A2 League to A1 Basket League. Youngest coach in Greek Basket League for the season 2015-16.
International Basketball Clinic , Athens 2004.
International Basketball Clinic , Athens 2005.
International Basketball Clinic , Athens 2007.
International Basketball Clinic , Athens 2009.
International Basketball Clinic , Athens 2010.
International Basketball Clinic , Athens 2011.
International Basketball Clinic , Thessaloniki 2012.
International Basketball Clinic , Athens 2013.
International Basketball Clinic , Thessaloniki 2014.
International Basketball Clinic , Athens 2015. Basketball Clinic for youth ages, Patra 2005. Basketball Clinic for youth ages, Athens 2008. Basketball Clinic for youth ages, Thessaloniki 2010.